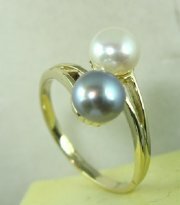 Double pearl ring two color or same color pearls. 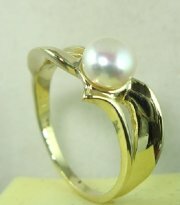 Gold and pearl ring light weight. 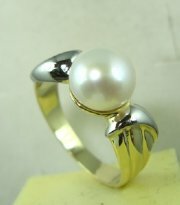 Pearl ring with matching Pendant 8037and earrings. 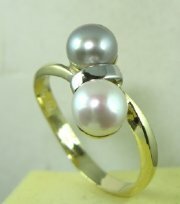 Ring with two pearls with dfifferent colors or the same color. 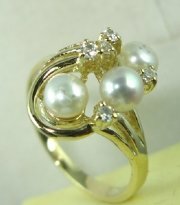 Three pearl ring with matching Pendant 5793. 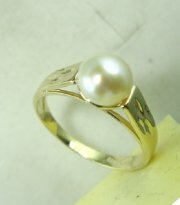 Gold pearl ring with 8 nn pearl. 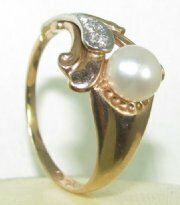 Designers choice gold and diamonds pearl ring. 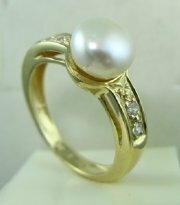 Gold and diamond pearl ring. 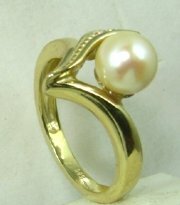 Gold and diamonds pearl ring with matching Pendant 8045. 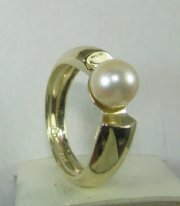 Gold and pearl ring with matching Earring 7990. 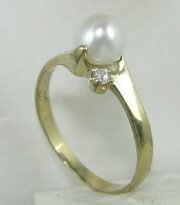 Diamond pearl ring with matching Pendant 8042. 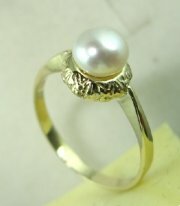 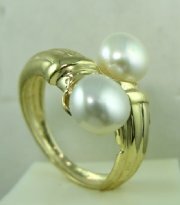 Delicatly designed gold and pearl ring. 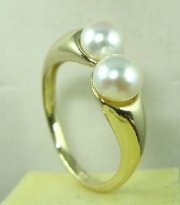 Two pearls gold ring with Pendant 7646. 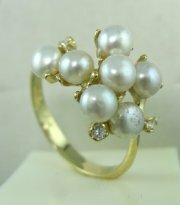 Delicate design pearl and diamonds ring. 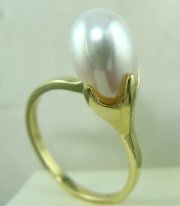 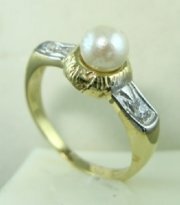 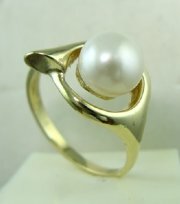 Victorean era designers gold and pearl ring. 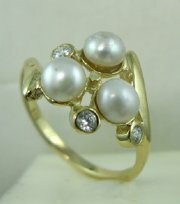 Desiners gold and three diamonds pearl ring. 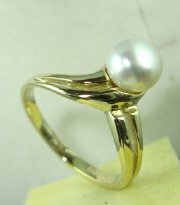 Designers pearl and gold ring.